Melissa is a Senior Client Manager responsible for working with the Client Executive to determine overall risk management program goals and developing strategies to achieve those goals. In addition, she manages the insurance renewal process. Melissa also acts as the central point of communication to coordinate service requests with team members and underwriters to communicate insurance program needs. 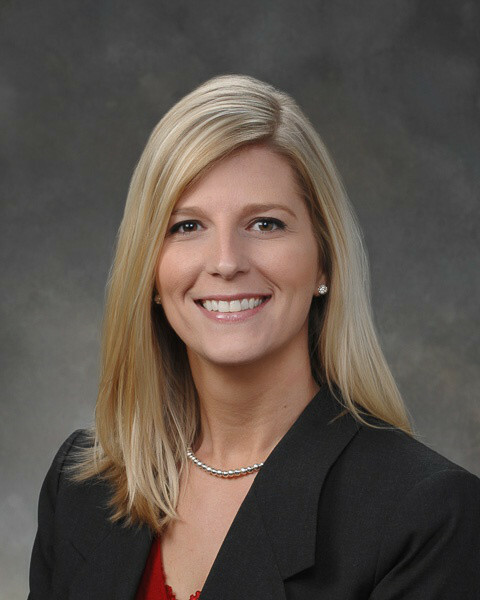 Prior to joining Gibson in 2005, Melissa managed the Owner Operator Insurance Division at The Wickard Companies, where she was also responsible for customer service. She gained extensive knowledge in the trucking industry and worked directly with motor carriers and independent contractors. She also held a previous banking position at Sturgis Bank and Trust.